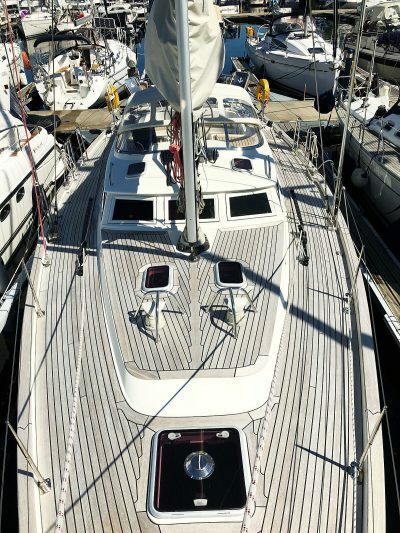 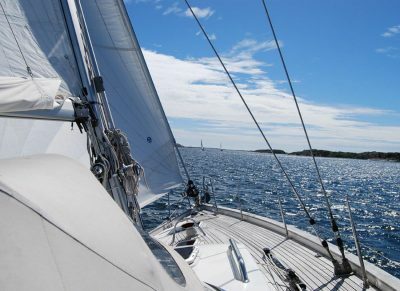 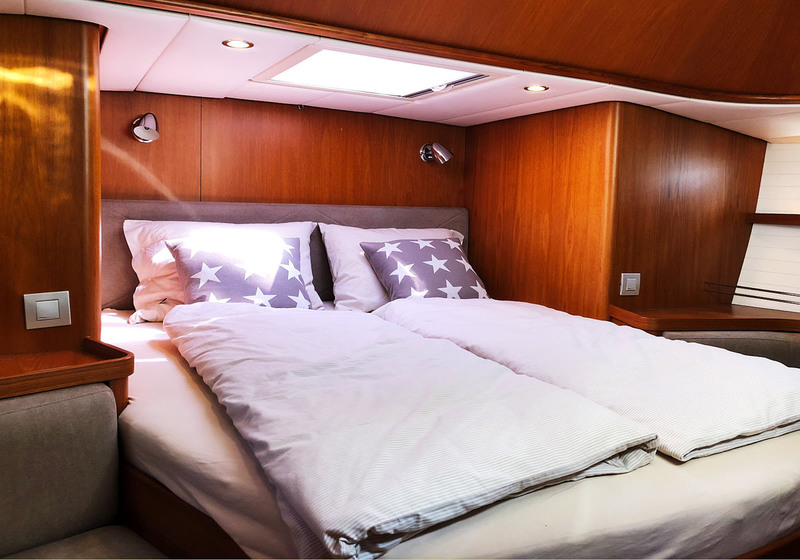 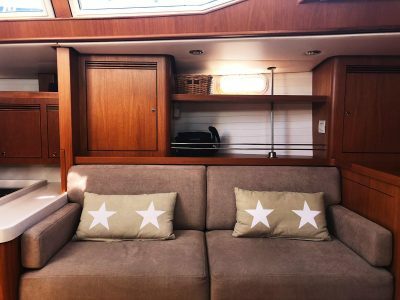 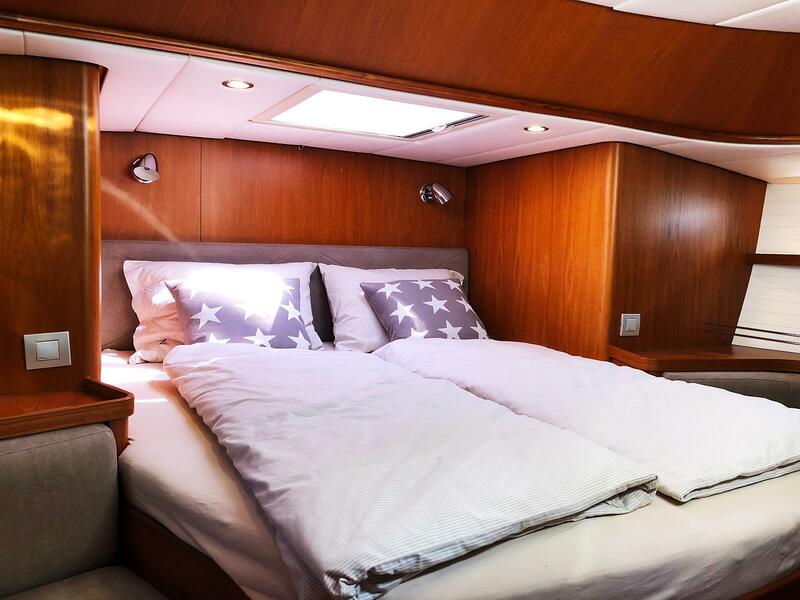 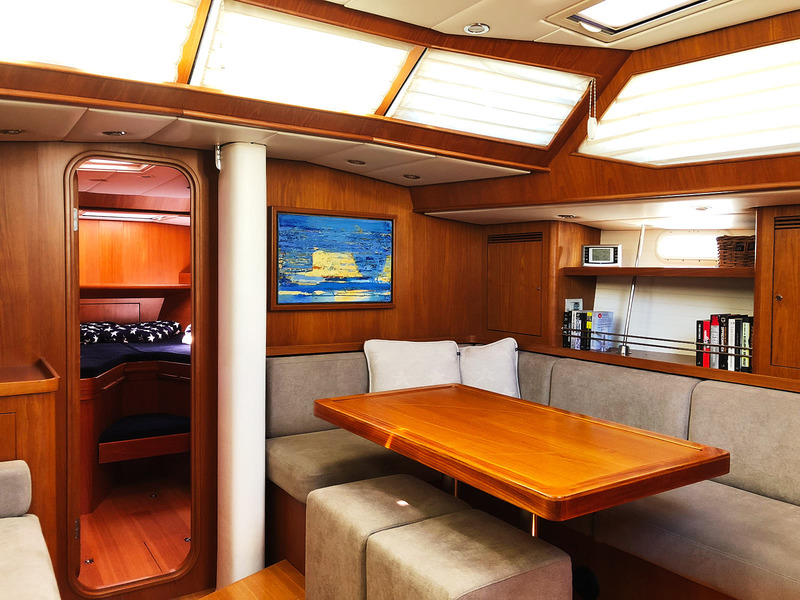 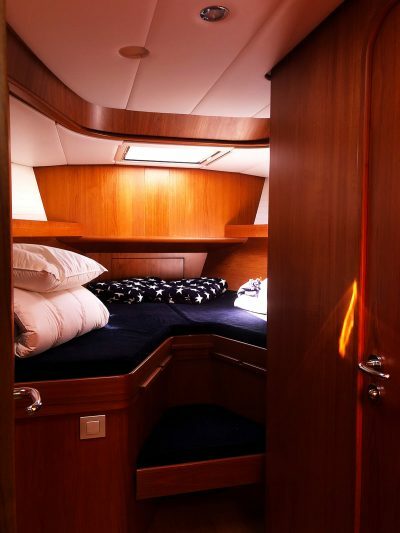 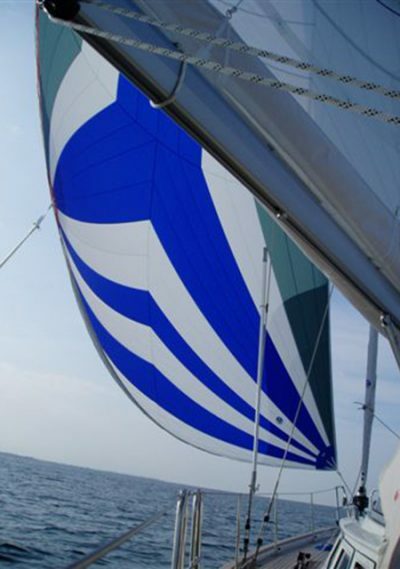 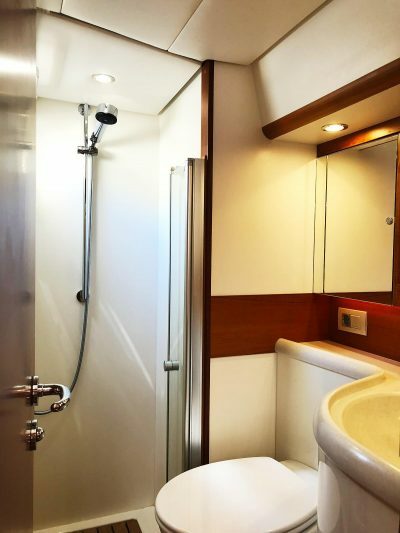 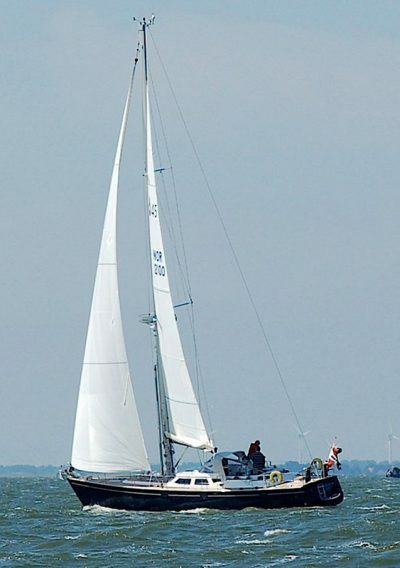 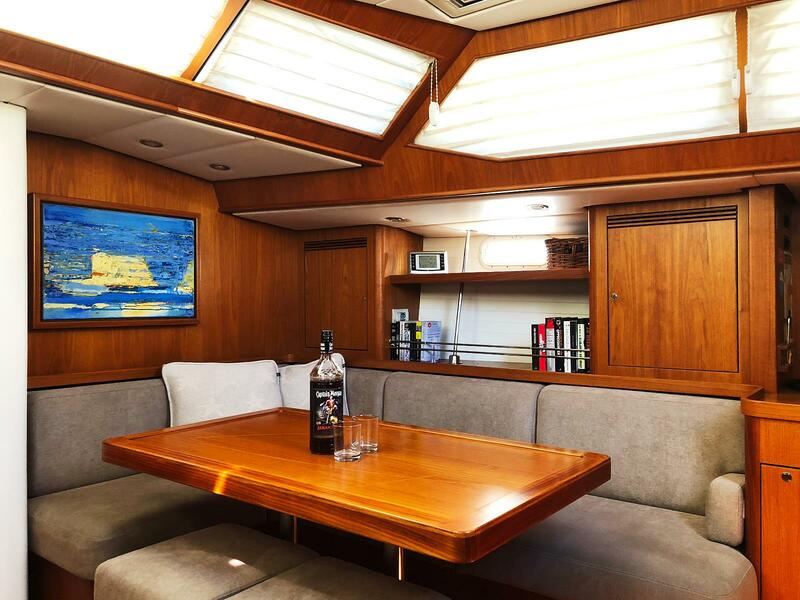 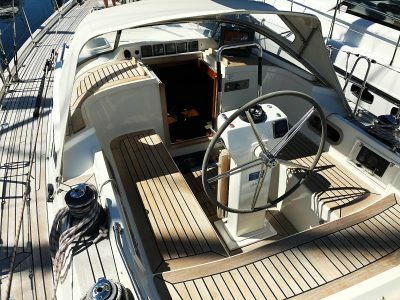 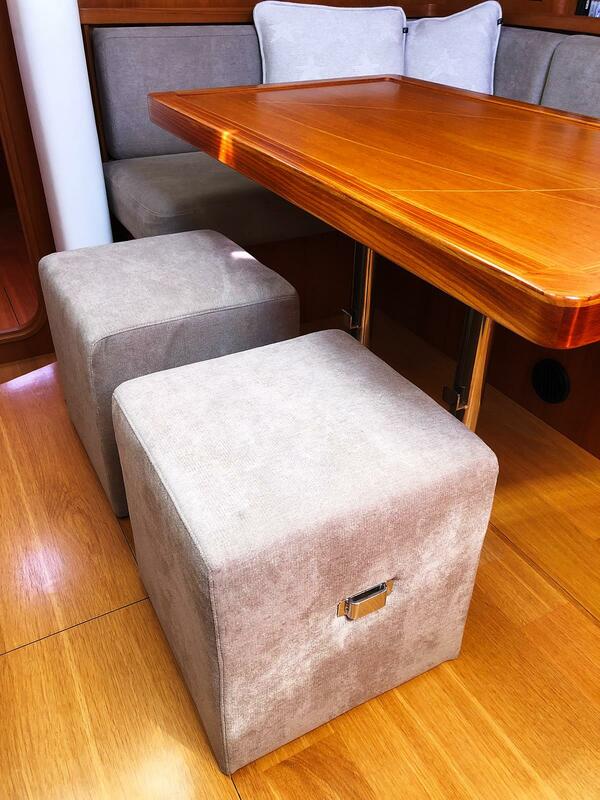 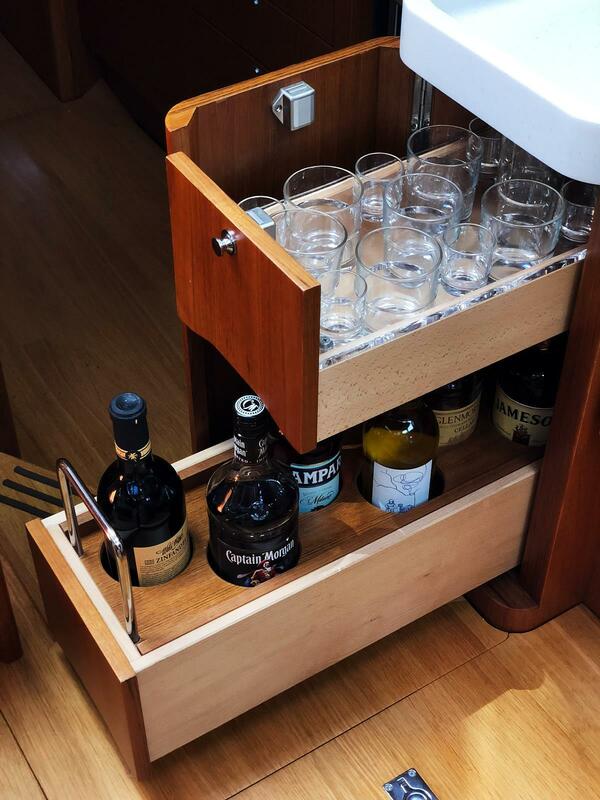 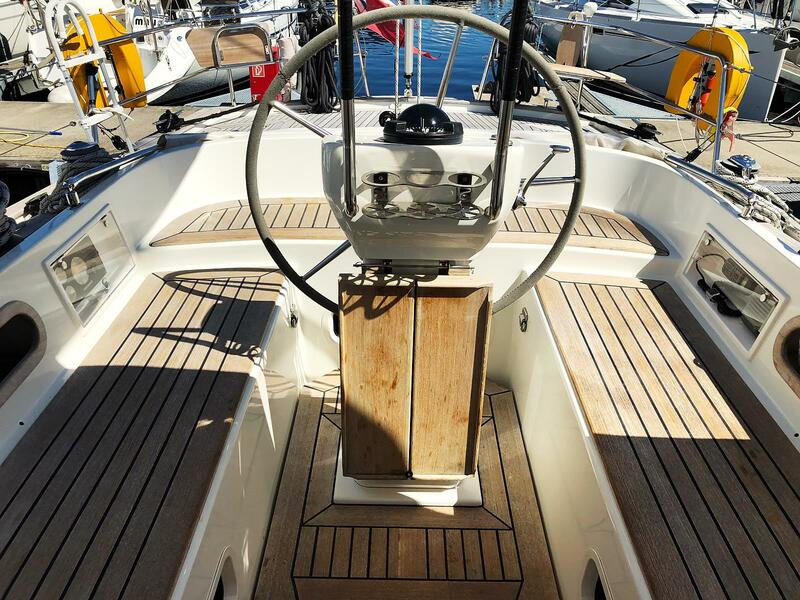 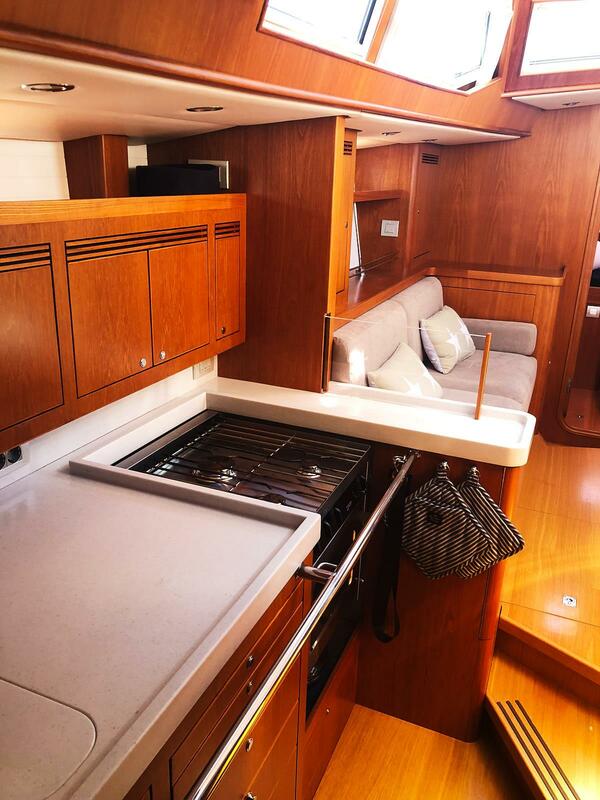 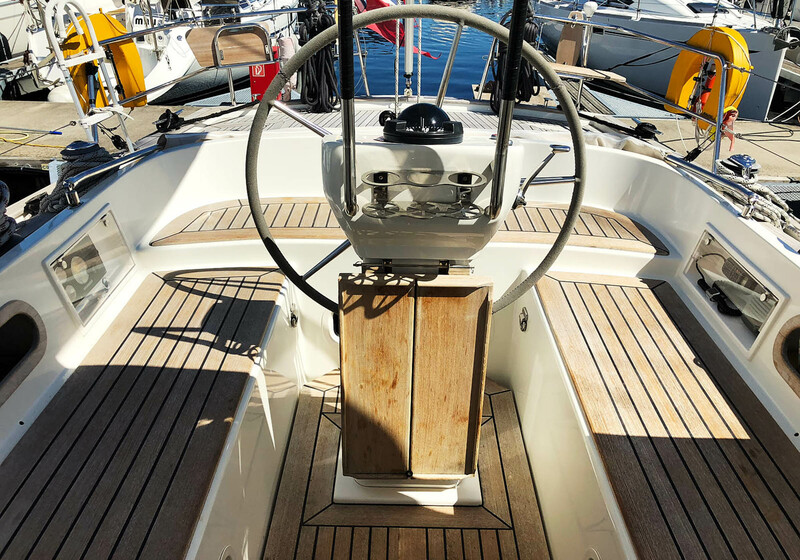 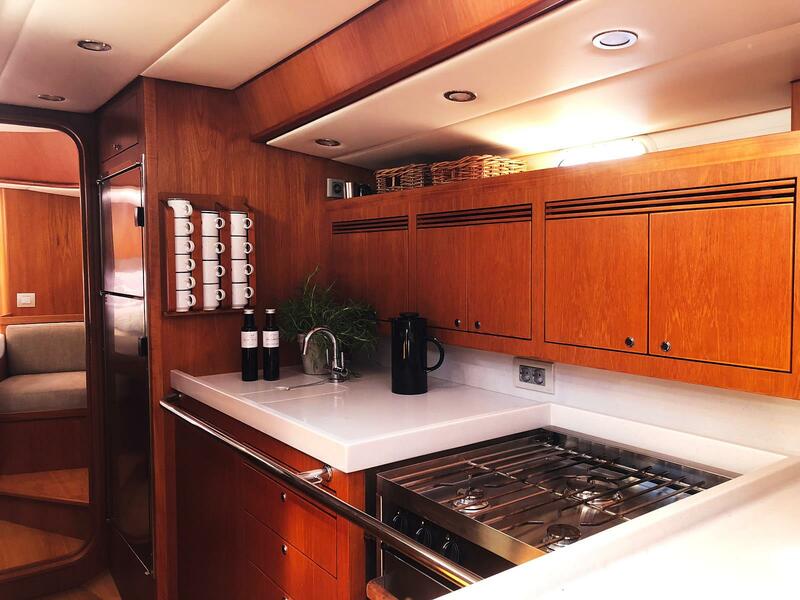 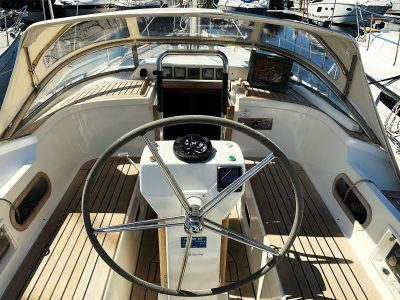 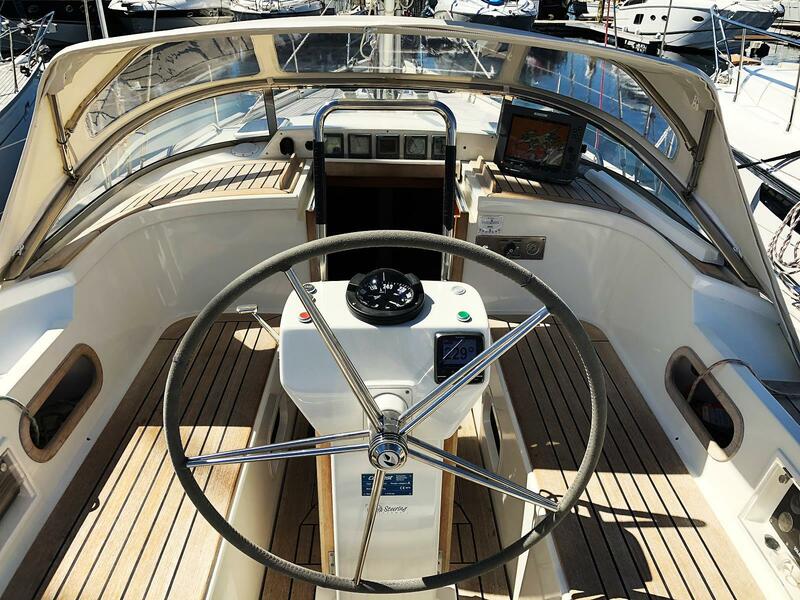 Exceptionally well maintained Contest 45CS. 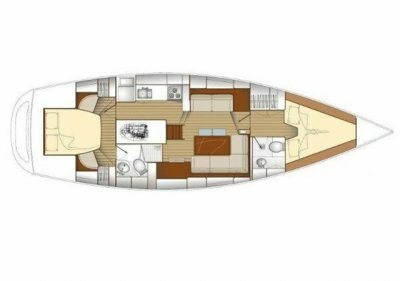 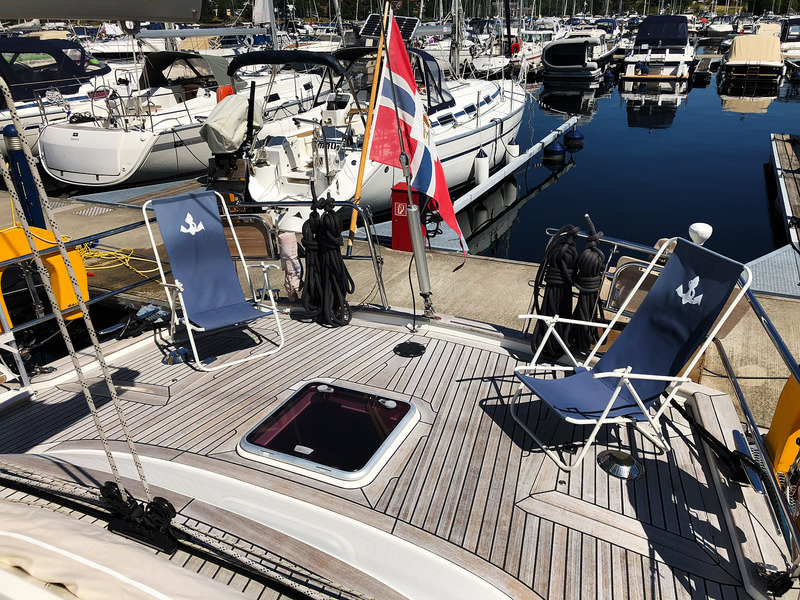 2 cabin layout, and very well equipped, including hydraulic operation of sails and trim makes this yacht easily sailed short handed. 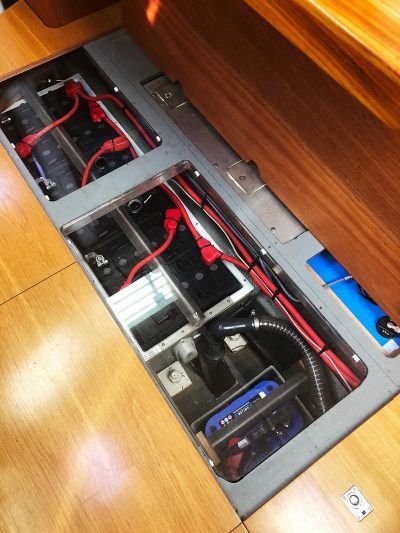 Teadeck, bowhtruster, Mastervolt Electrical system, Inverter, Generator, 12/24DC & 230V AC. 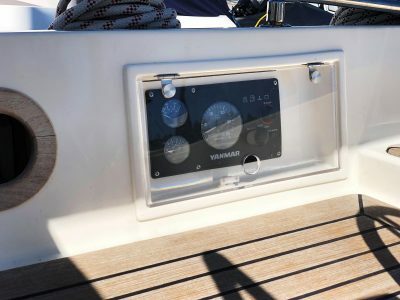 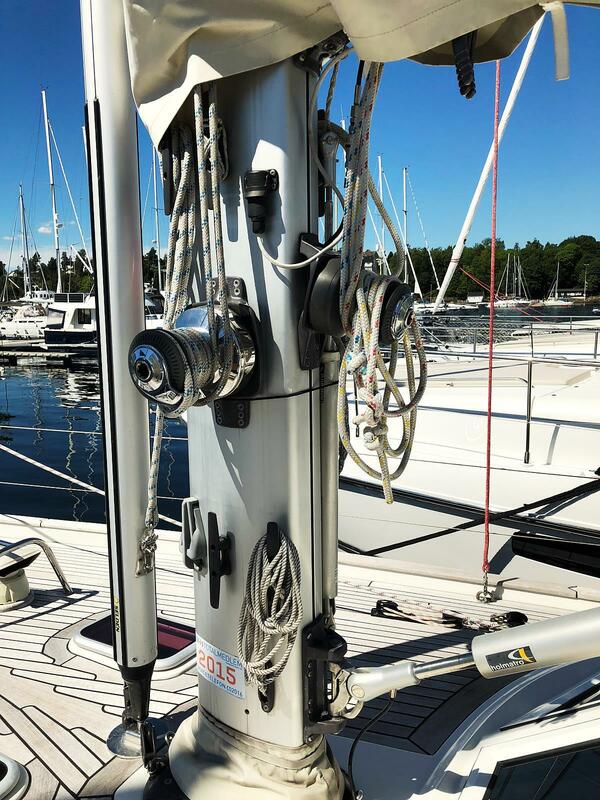 Extra battery pack, North Sails, Raymarine navigation equipment and ,much more. 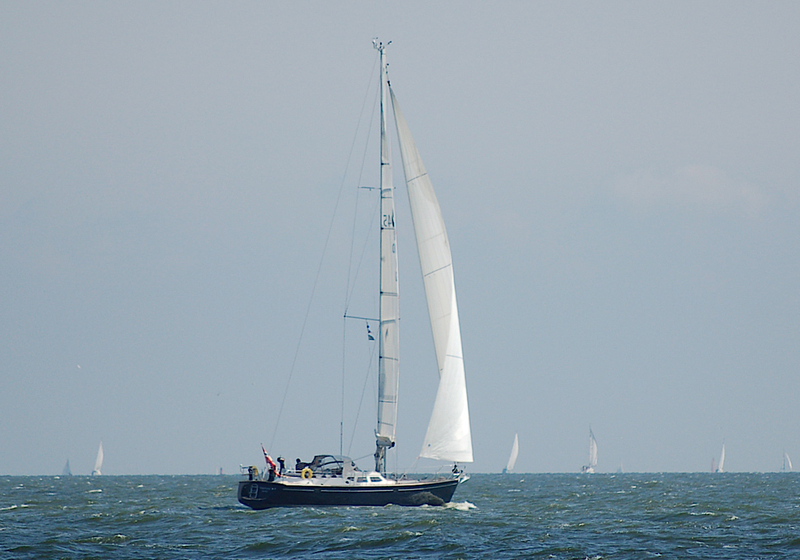 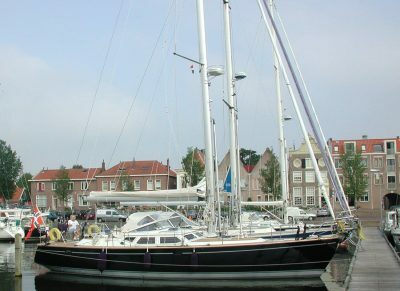 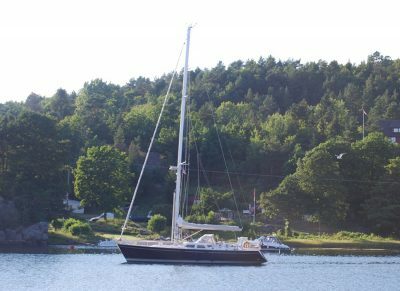 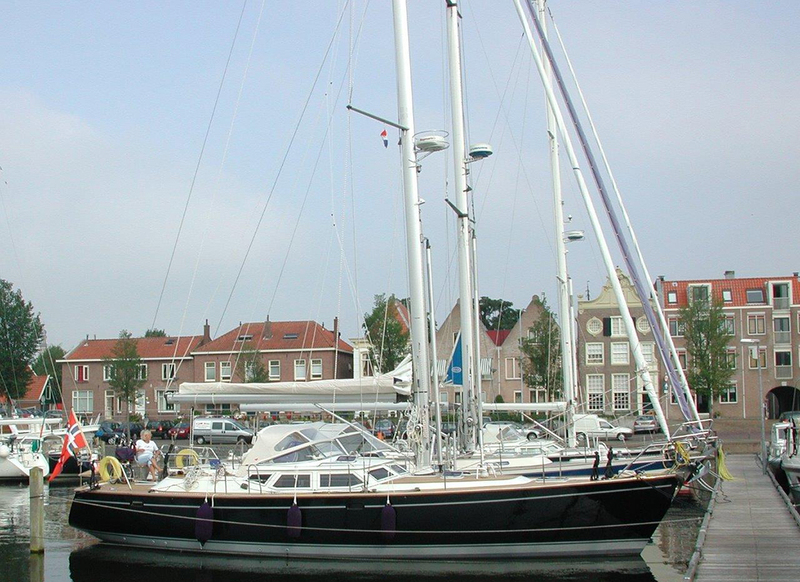 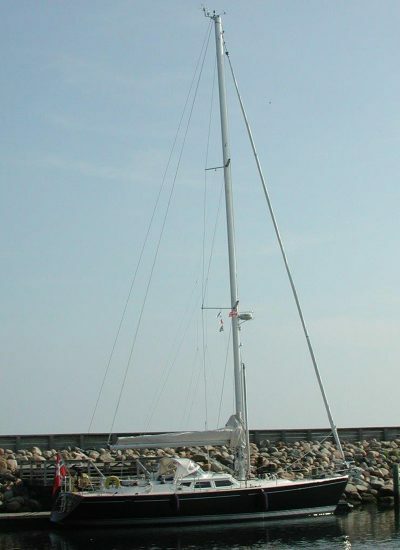 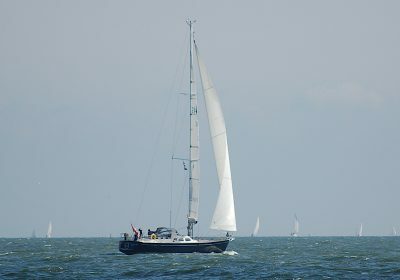 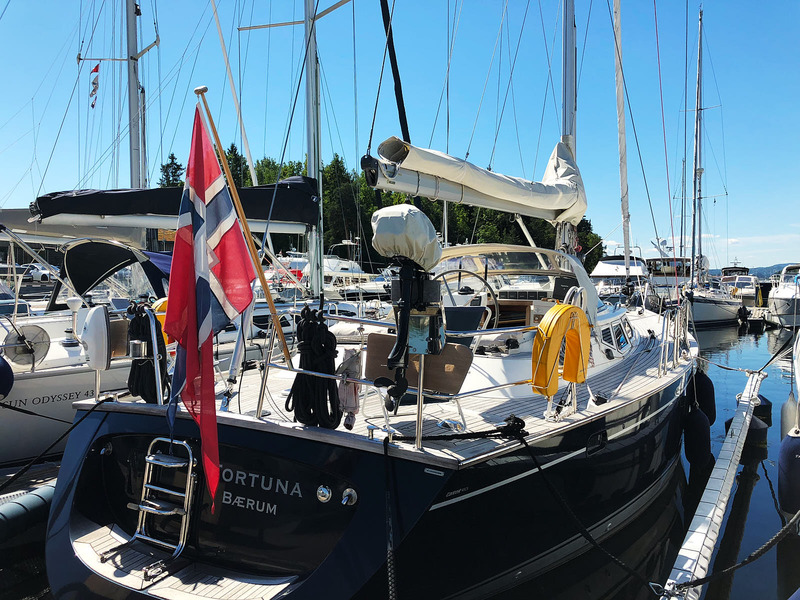 A quality yacht from Holland in top condition, ready for new owner to step onboard. 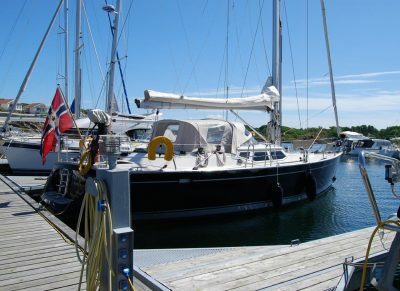 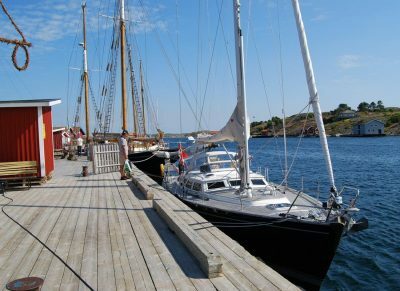 The boat is located in Norway, hence Norwegian VAT/MVA is paid. Please contact Henrik Petersen for more information on this Contest 45CS.